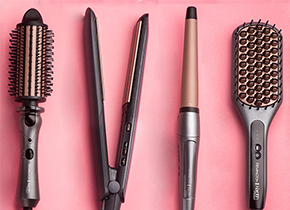 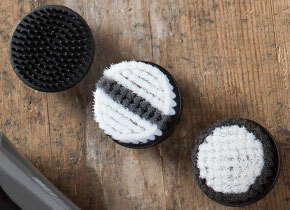 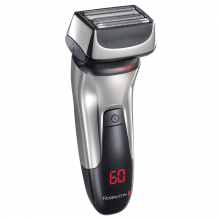 Get quick, precise results with our Ultimate Series Foil Shaver F8. 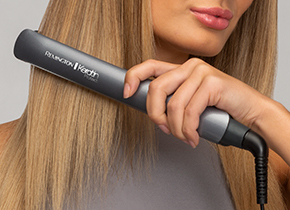 The LiftLogic foil and Hybrid Intercept Trimmer are designed to actively follow contours and capture hair growing in any direction, to give you an exceptional close shave with less irritation. 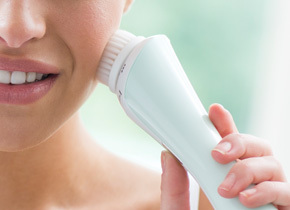 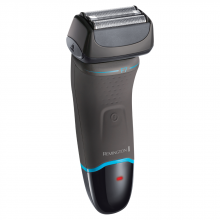 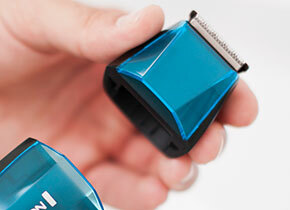 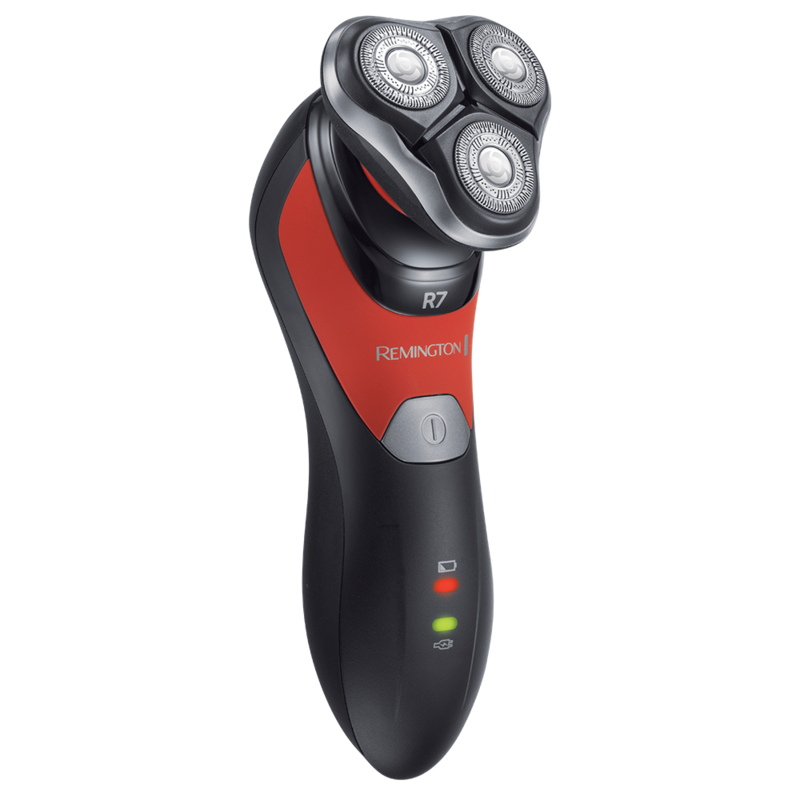 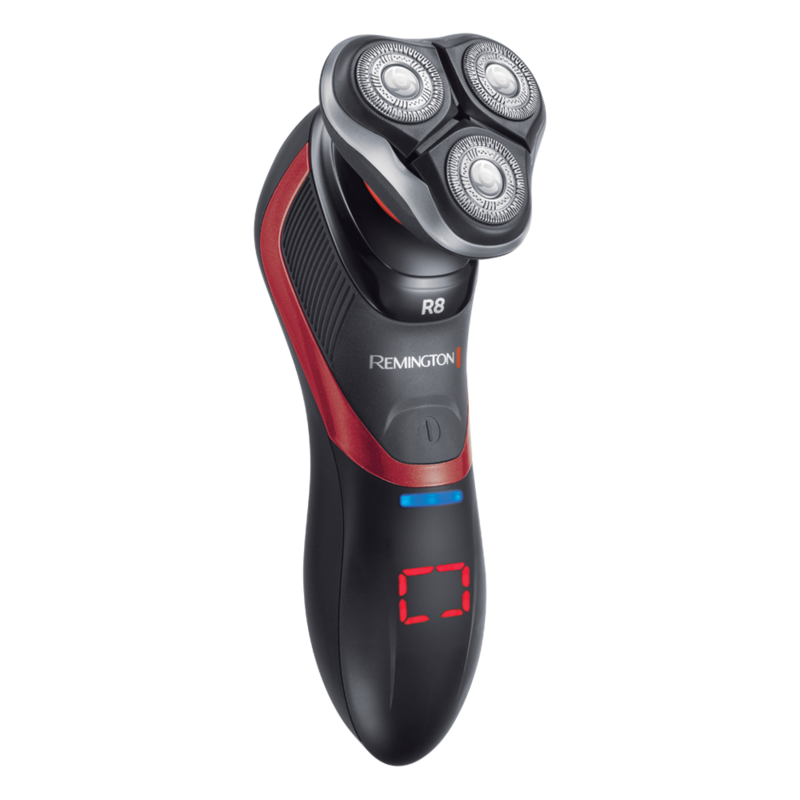 This shaver is designed to handle those longer flat hairs so you can get them first time round. 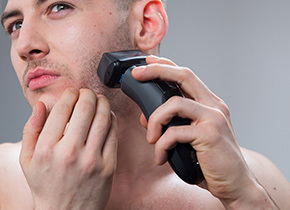 Shave in the shower or bath for an easier shave, leaving less to clean up.